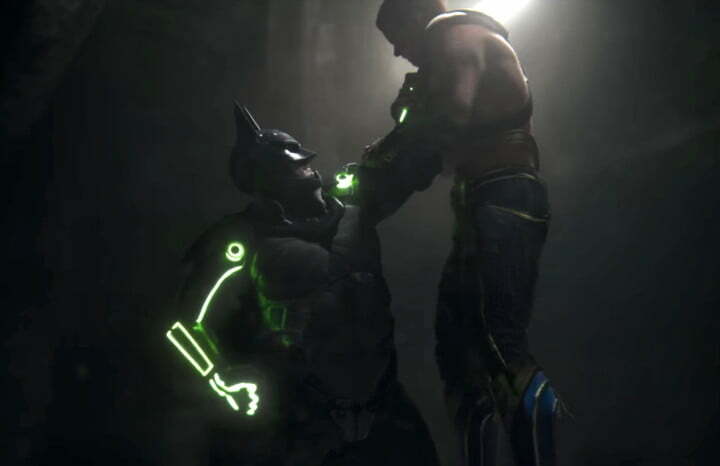 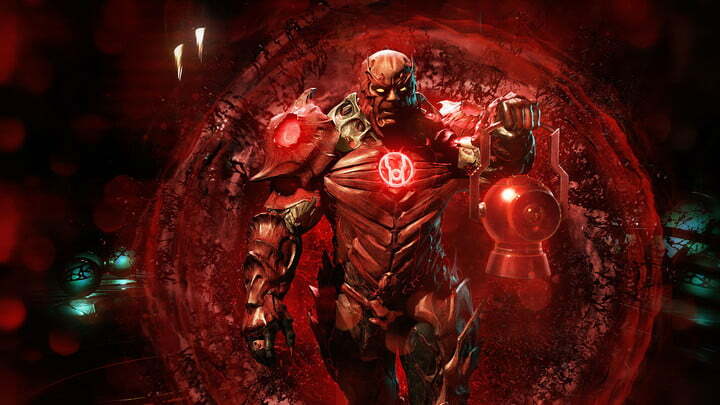 Injustice 2, sequel to Mortal Kombat developer NetherRealm’s DC Comics-themed fighter, Injustice: Gods Among Us, is, after much hype, now out in the wild and it’s one of the best fighting games we’ve played in some time. 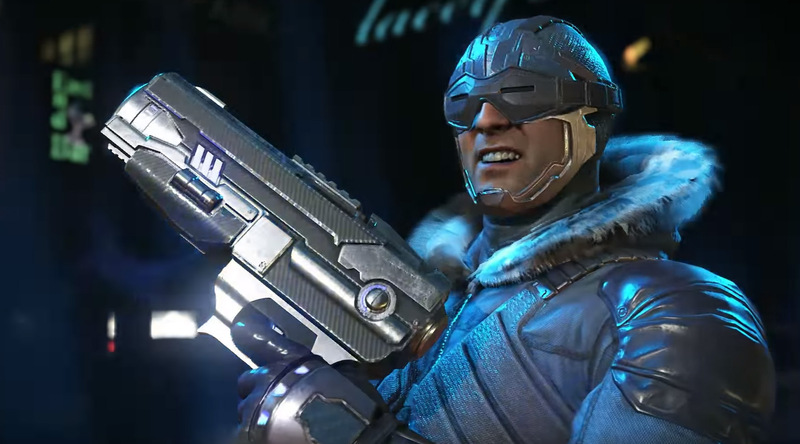 In addition to bringing back all the superhero brawling and villainous scheming we’ve come to expect, Injustice 2 has a fantastic single player campaign and features a new loot-driven customization system. 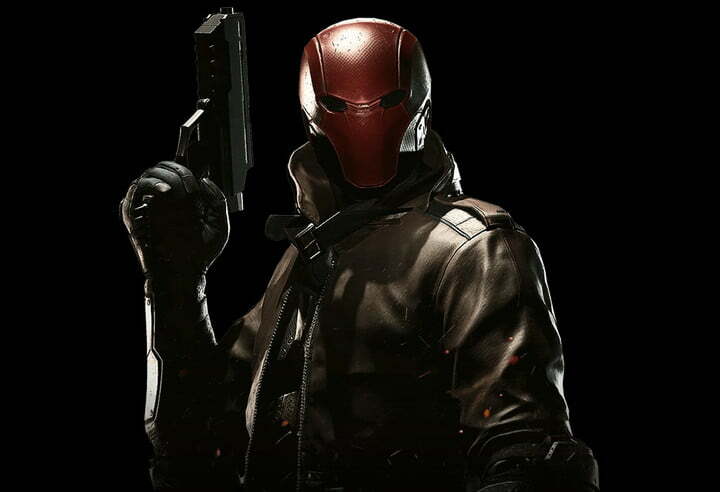 But just because the game is playable now doesn’t mean there isn’t more to get excited about. 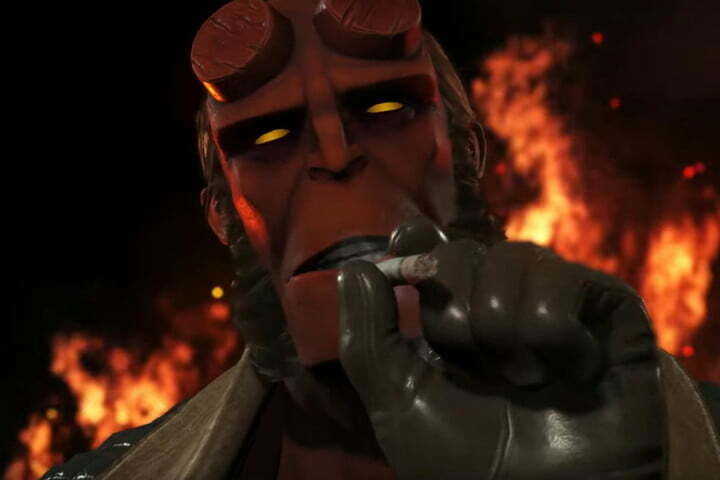 While we might have had hours of fists-on time with the superhero brawler, there is still plenty of content coming our way in the future and we’re here to tell you all about it. 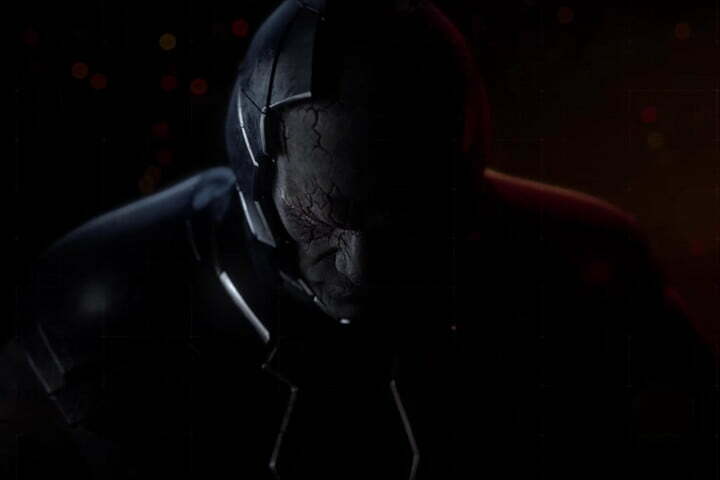 Injustice 2 takes place shortly after the events of Injustice: Gods Among Us, and sees the villain formerly known as “dictator” Superman shackled and powerless following his defeat by Batman. 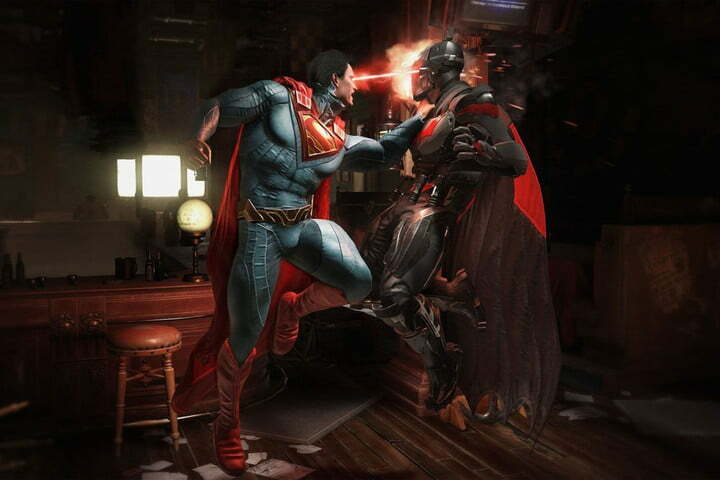 Though this evil incarnation of Clark Kent is no longer causing terror, the world is far from peaceful. 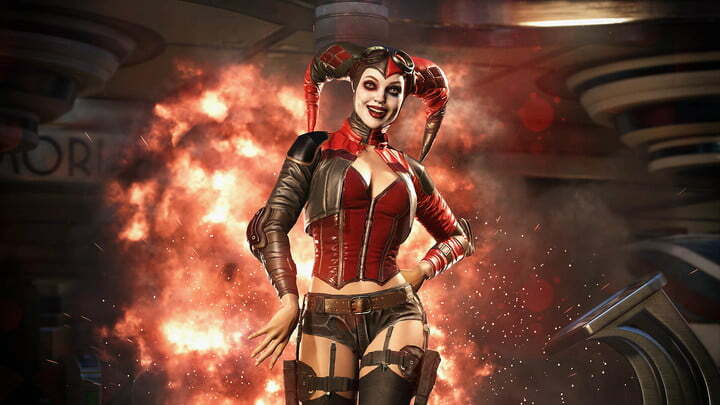 Villains like Harley Quinn are still wreaking havoc, and Batman seems all but helpless to stop them from killing innocent civilians, while heroes like Supergirl and Wonder Woman are too busy duking it out with each other to fight off the world’s super-criminals. 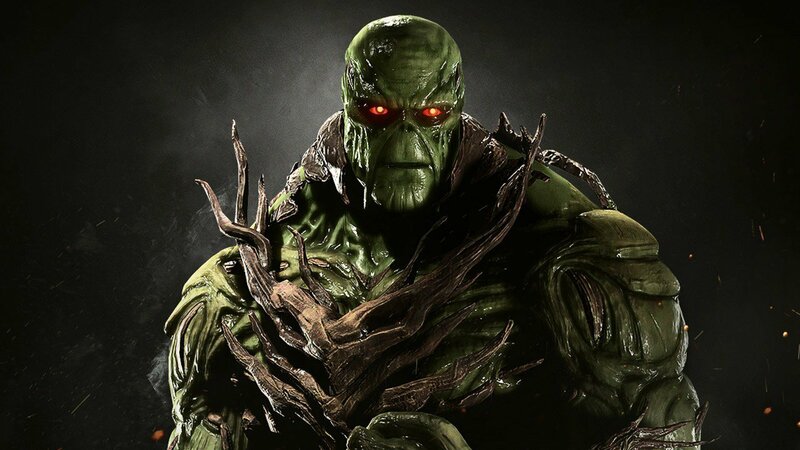 But like any good “hero versus hero” story, a new threat has emerged that threatens to destroy both sides, and could require a temporary alliance between even the most bitter of enemies. 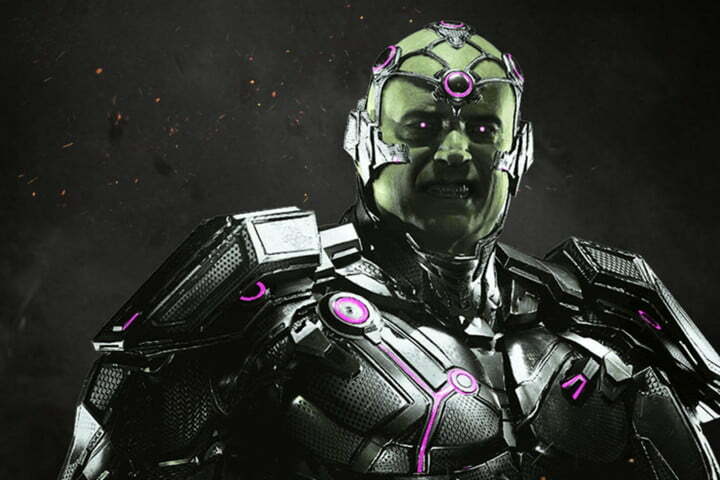 Enter Superman villain Brainiac, who has arrived on Earth to “finish his accumulation of Krypton” after acquiring through conquest what remained elsewhere in the universe. 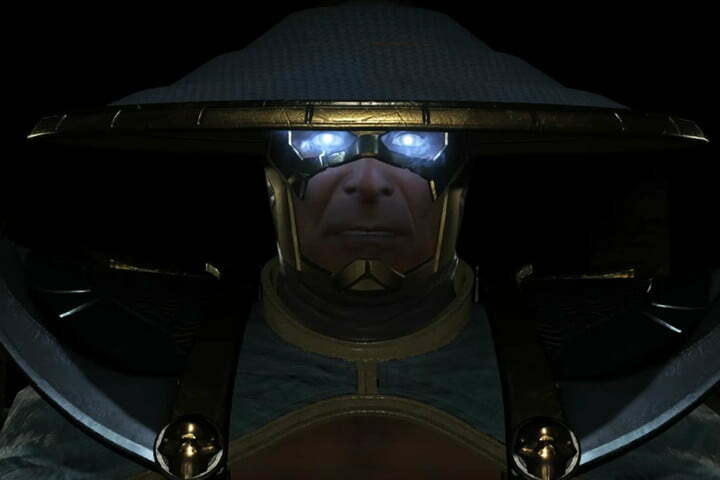 Even with everyone working to stop him, he still believes he can win. 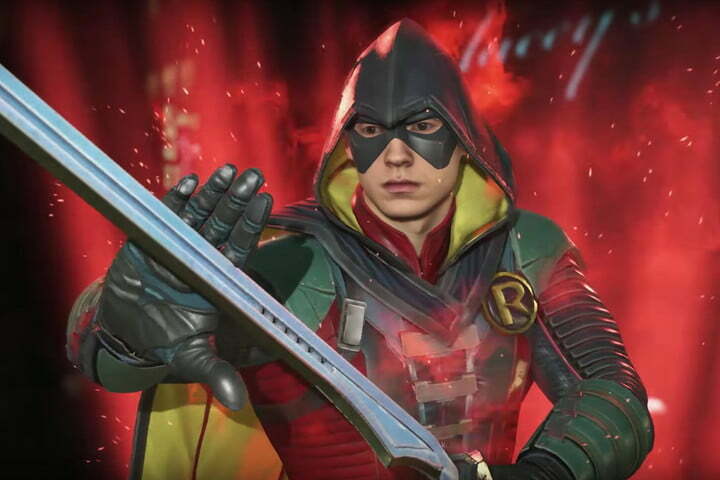 Mixing together a roster of returning characters as well as several newcomers, Injustice 2 includes a diverse cast that should satisfy fans of both DC and fighting games. 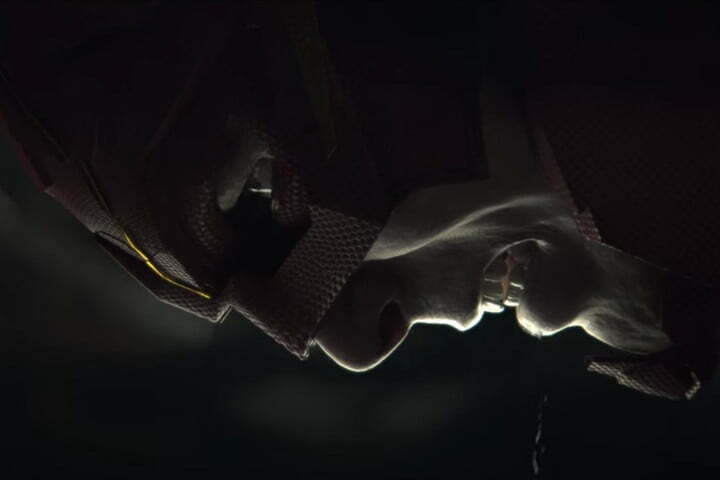 In addition to their “standard” forms, fighters can also use alternate configurations, changing the Flash to Reverse-Flash, for example, or Supergirl to Power Girl. 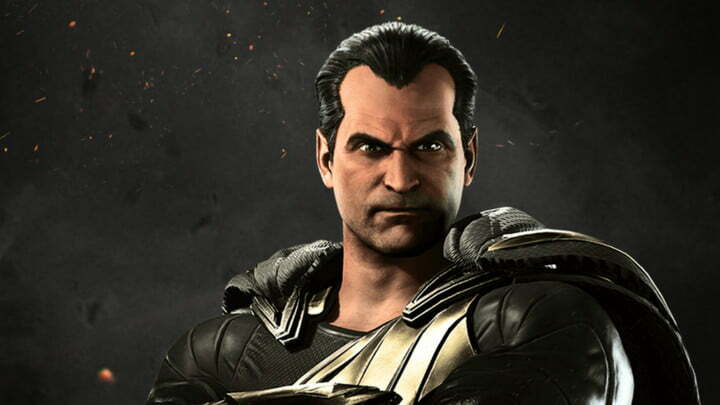 As it stands, NetherRealm has announced six DLC characters. 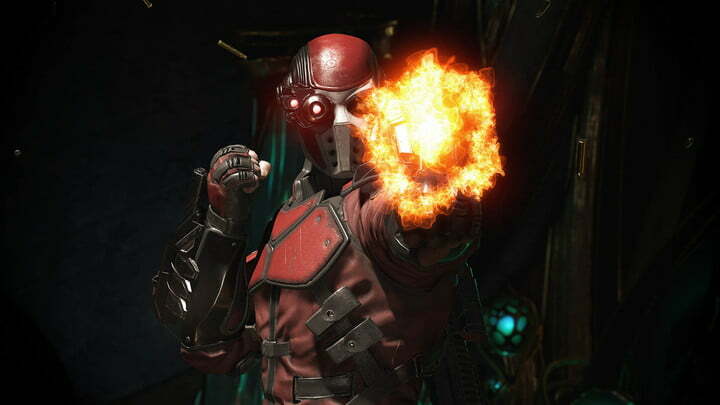 According to IGN, NetherRealm has said there are currently nine total DLC characters in the works. 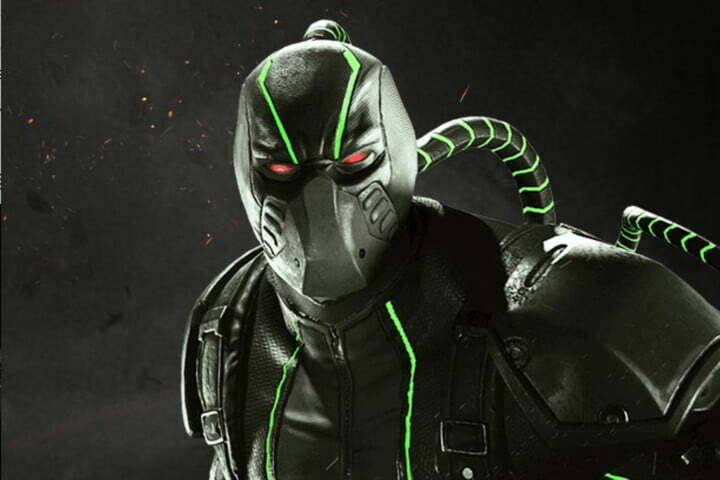 Based on silhouettes seen in the Injustice 2 Fighter Pack 1 trailer, fans believe the remaining roster will include Image Comics antihero Spawn. Prior to the game’s release NetherRealm was pretty tight-lipped regarding Injustice 2‘s stages, but now that it’s out in the wild we have a full breakdown of all the stages you can visit while you’re beating the crap out of your opponent. 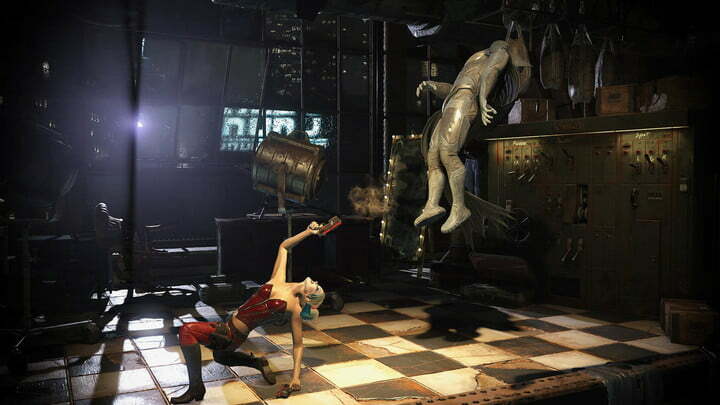 As in the last game, each stage is multi-tiered, with players pushing each other into new areas of each stage using location-sensitive “transition” attacks, which trigger a cutscene where one fighter knocks the other into a new area. 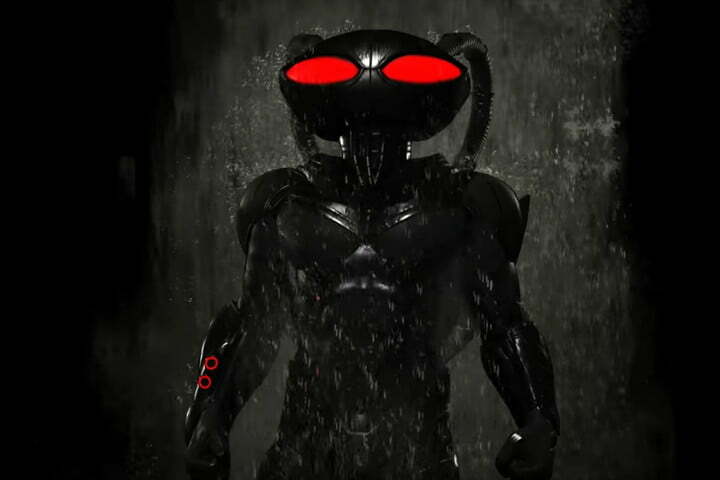 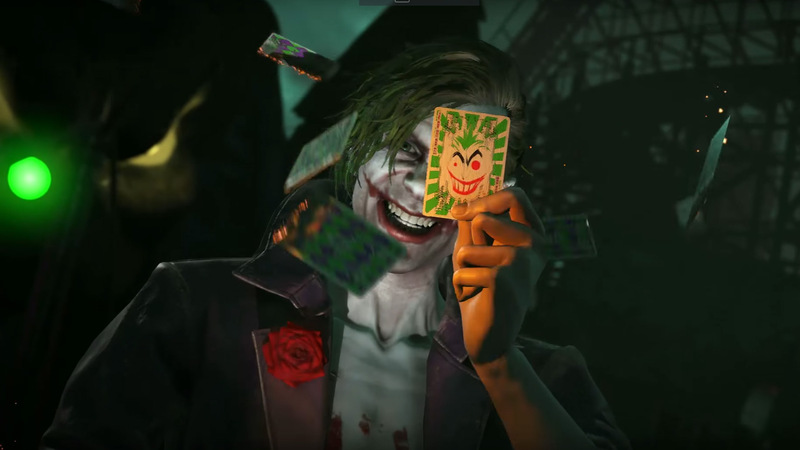 Injustice 2 also makes use of the previous game’s environmental attacks, such as jumping off of a car in the background, or picking up and throwing a traffic light. 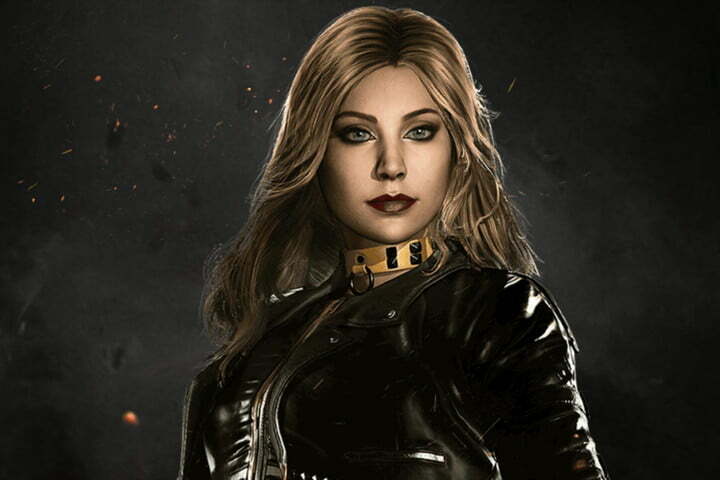 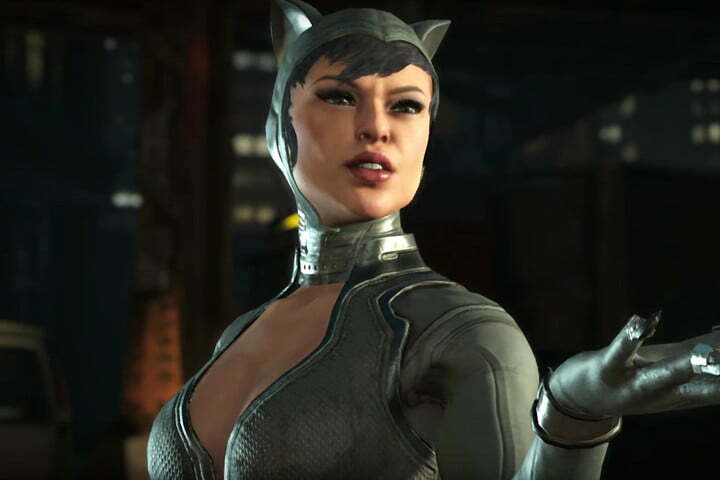 Fighting games aren’t typically known for offering customization options beyond cosmetic items and different outfits, but Injustice 2 isn’t like other fighting games. 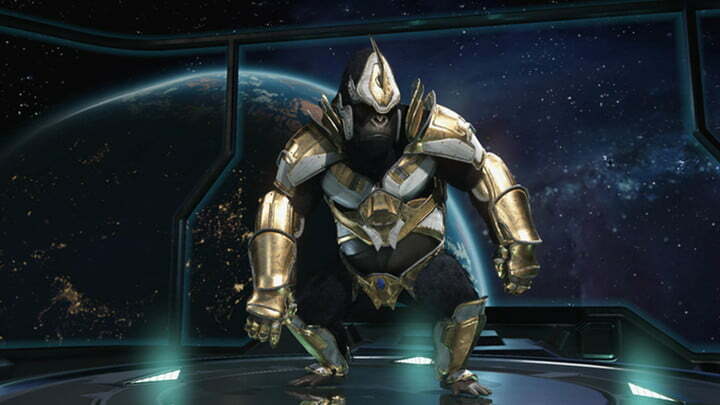 Taking influence from loot-intensive role-playing games, you can earn items for your head, shoulders, chest, arms, and legs, as well as a weapon, which will alter your character’s strength, agility, defense, and health. 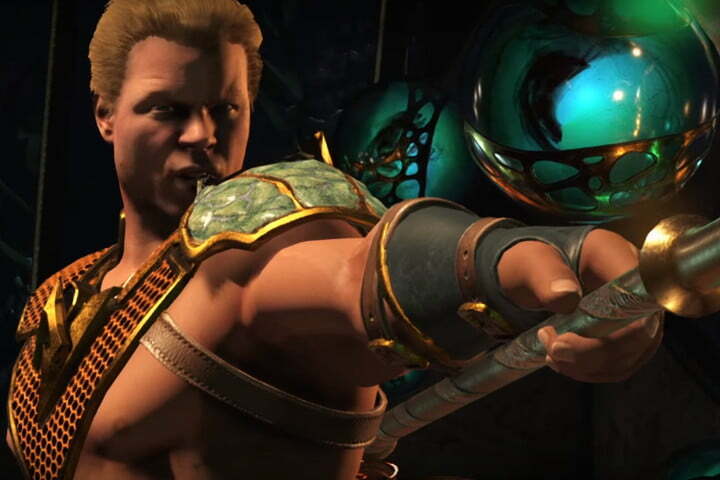 From level 1 until level 20, characters earn experience points and will be awarded new gear after every battle. 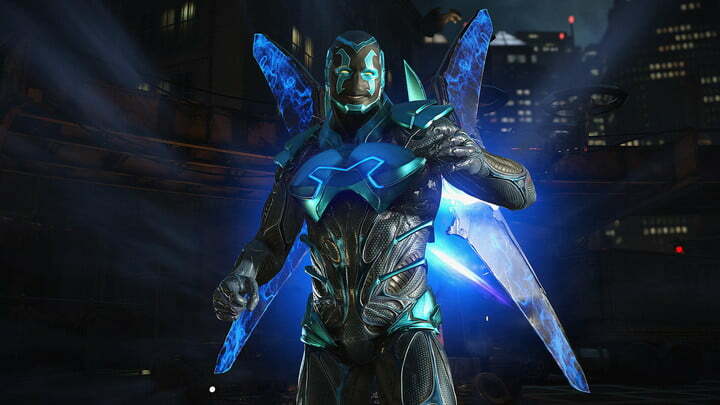 Another modifier, known as an “X-Stat” completely changes how an ability works, letting you not only improve a fighter’s viability, but change how they fight completely. There are thousands of pieces of equipment to unlock. 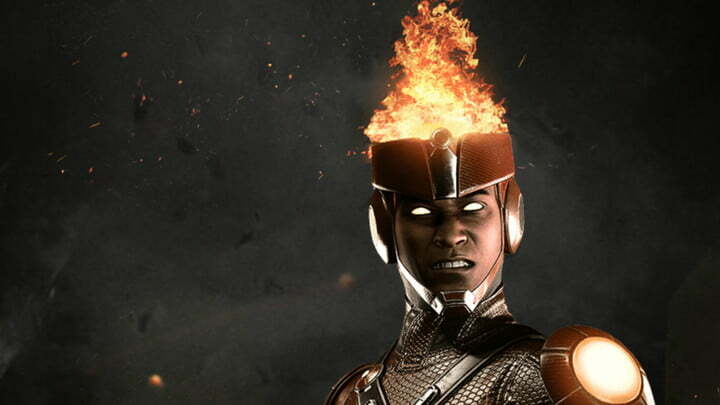 Not everything has changed in Injustice 2, however. 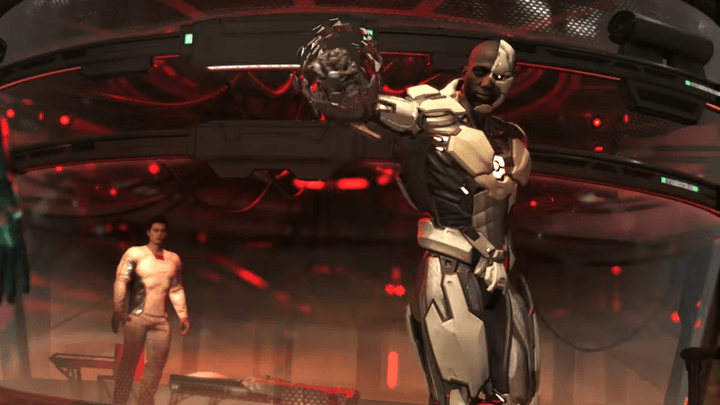 The slightly slow-paced, heavy combat from the first game is back, with bone-crunching sound effects that can make the hair stand on your neck and silky-smooth fighting animations. 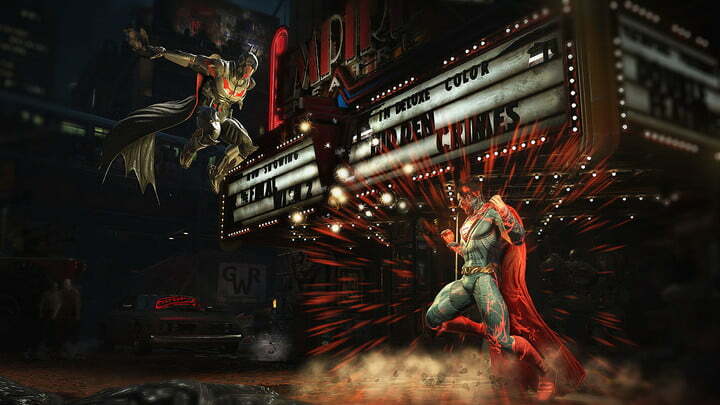 “Super” moves also make a return, but now contain an interactive element. 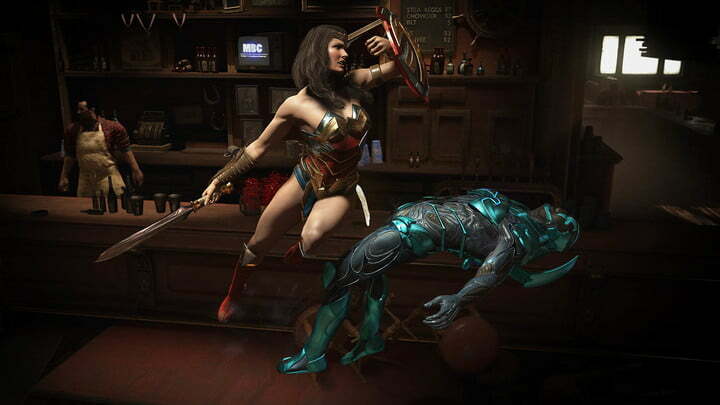 As director Ed Boon told IGN at E3 2016, an extra button press or combination increases the amount of damage you can deal during these attacks. 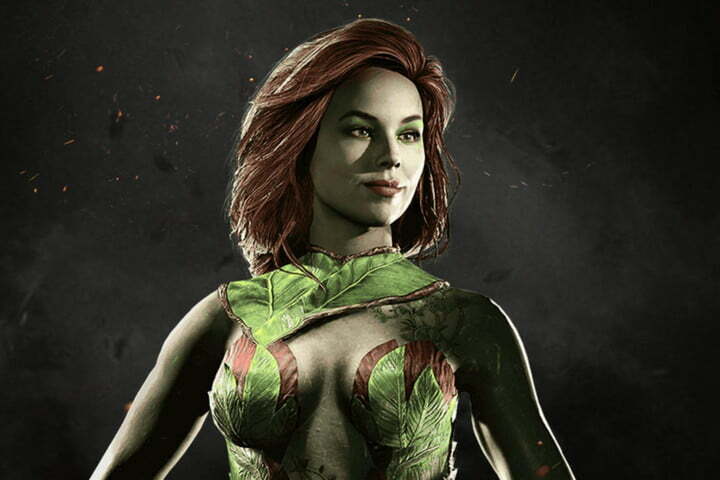 Injustice 2’s role-playing elements might make it seem unsuitable for competitive play, but Boon doesn’t think that will be the case. 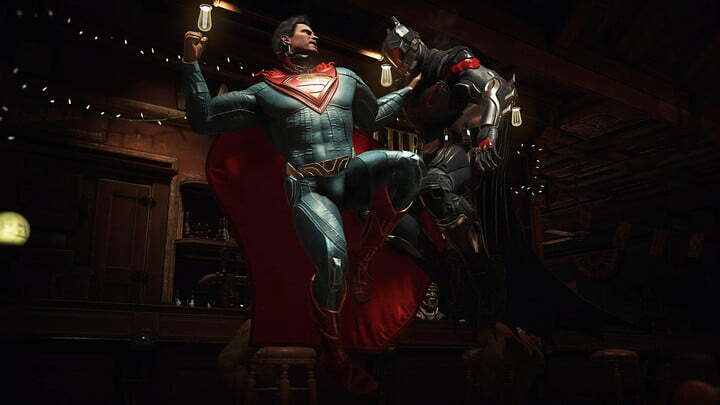 The game also comes with a “Tournament Mode,” that levels the playing field and allows for identical versions of characters like Batman and The Flash to face off against each other. 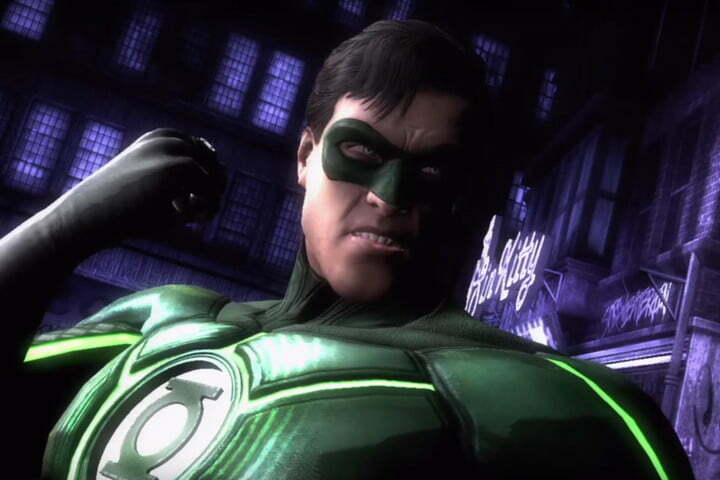 During standard online matches, however, customization is enabled, allowing for several Batman, Wonder Woman, and Green Lantern variants to fight each other. 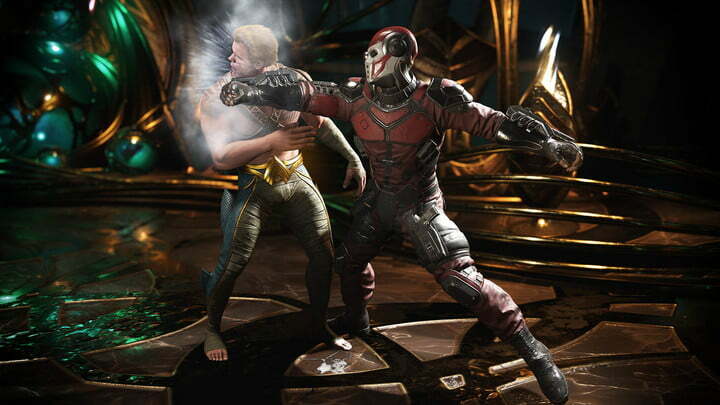 NetherRealm producer Adam Urbano told Gamasutra that the decision to add gear was actually made in part to encourage newcomers to jump into a competitive fighting game. 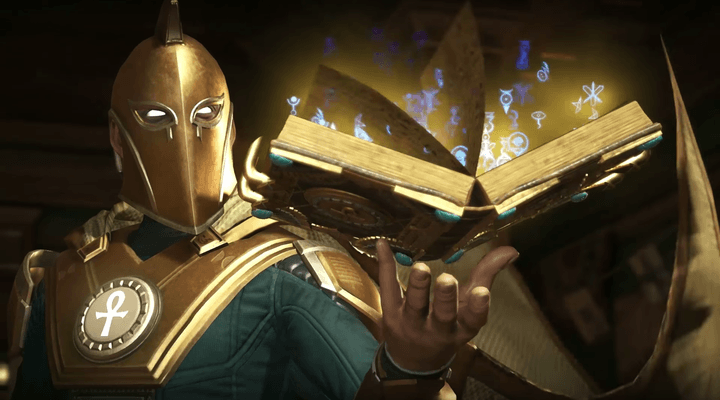 “Instead of just presenting you with 26 or so completed characters from the start, this is 26 sort of … character templates for players to take and turn into what they want,” Urbano said. 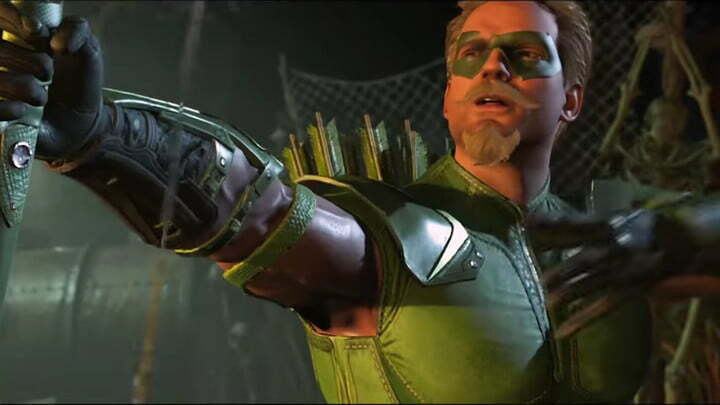 Injustice 2 is available right now for Xbox One and PlayStation 4. 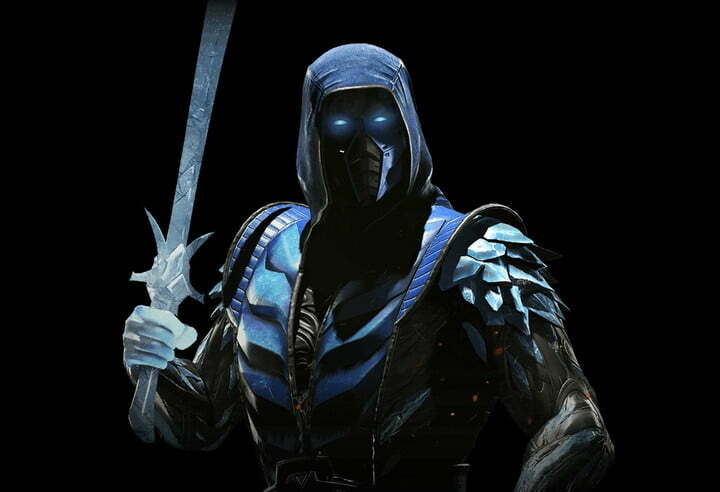 Unsure whether it’s worth your money and time? 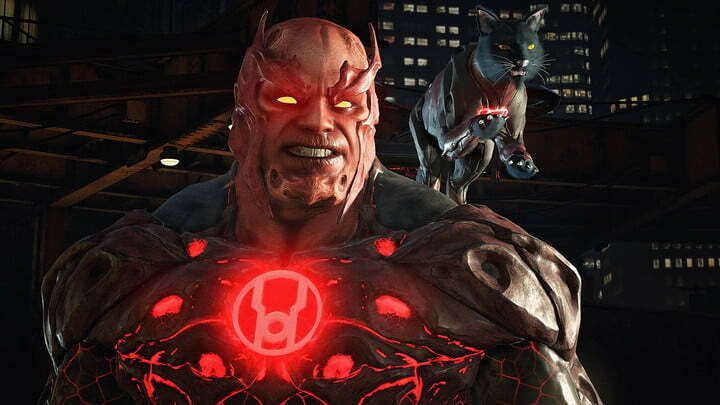 Check out our full review of Injustice 2, here. 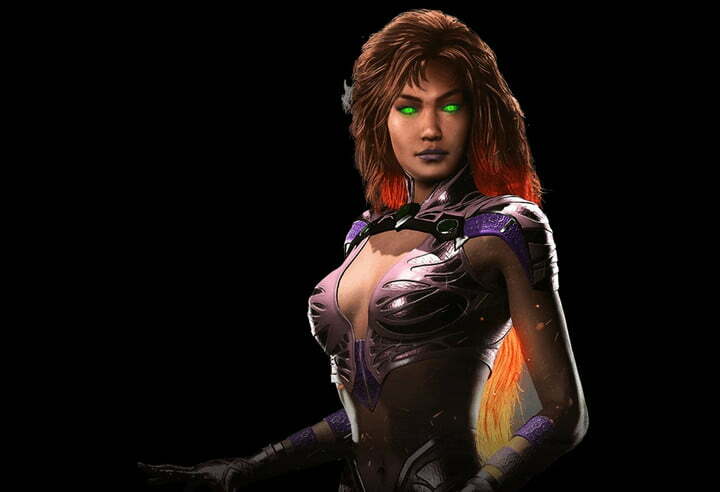 Updated on 8-23-2017 by Gabe Gurwin: Added information on second wave of DLC characters.